Bring your newspaper reading to a whole new level with THIS. 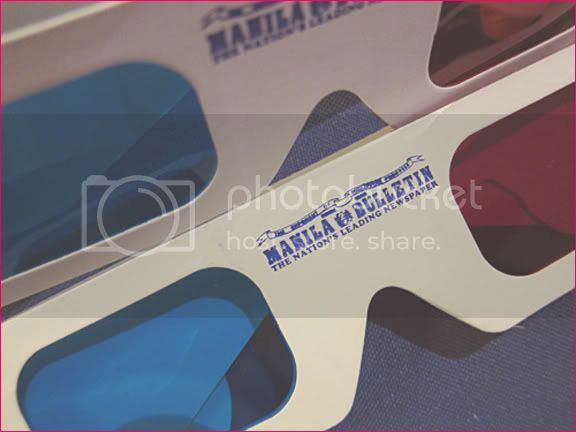 3D Glasses come with your Manila Bulletin issue. Photo by Trixie. "Who said we are a third world country?" of this and if you know, let me know, too. 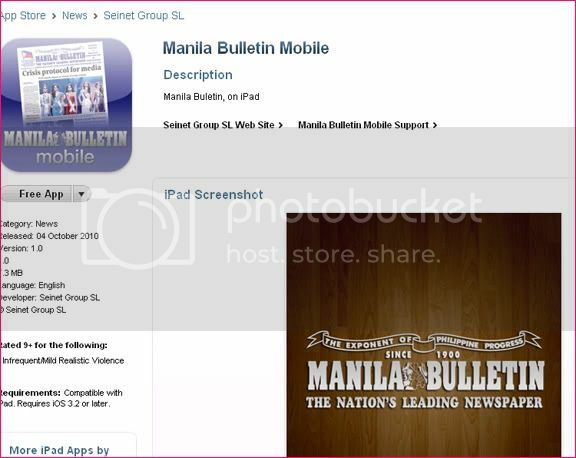 Speaking of level up, Manila Bulletin is also the first newspaper to come up with any iApp! 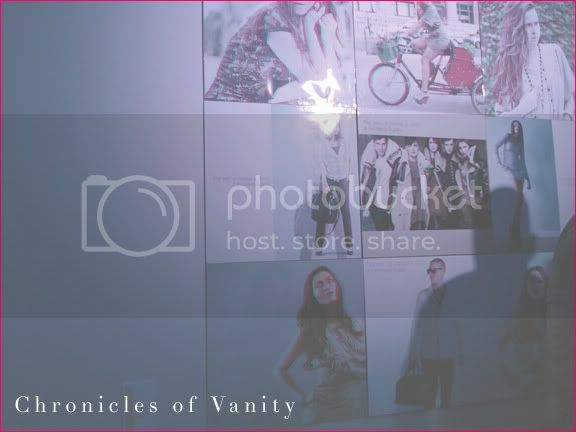 But I know it was fun seeing a lot of Manila's bloggers! 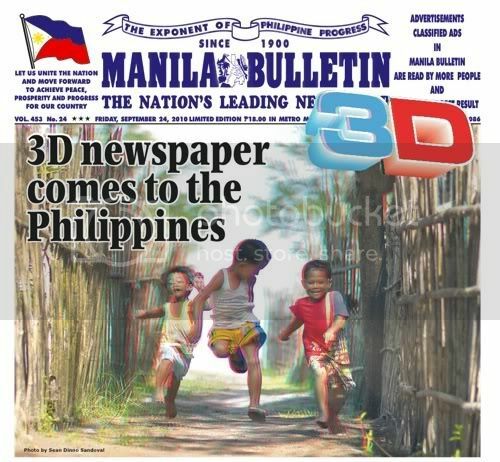 Have you tried Manila Bulletin's 3D issues / iPad app? *Special thanks to P and to Nuffnang for the invite.